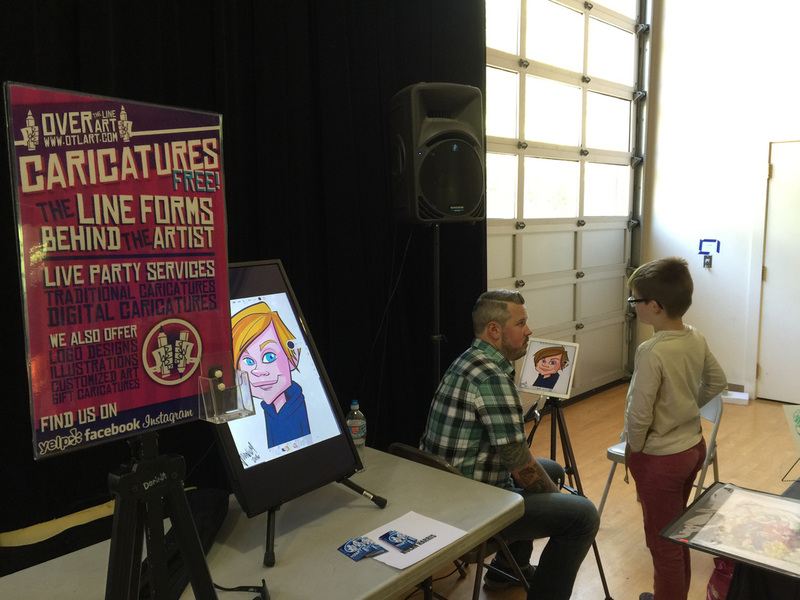 The DRAWTASTIC Festival of Drawing & Animation is a first of its kind! 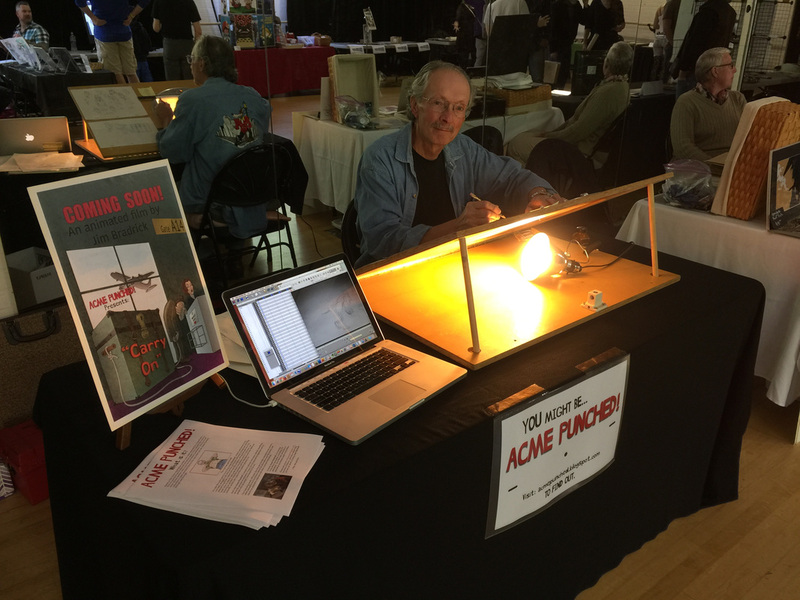 Its a unique and passionate event that celebrates, exhibits, demonstrates and teaches the wonderful qualities of 'Pencil Power' in its many forms! Enter here all who want a really good time! The DRAWTASTIC 'Welcome Table', hosted by the incredible Saille! 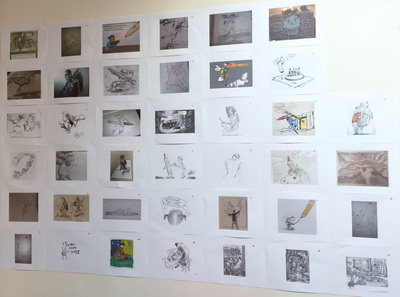 A 'Drawing Wall of Fame' where winning submissions are decided by our visitors! Guest speaker, Silvia Pompei, tells of her incredible pencil-powered journey from Italy to 'The Simpsons'! Guest speaker, Nolan Harris, shows a young admirer how to caricature! 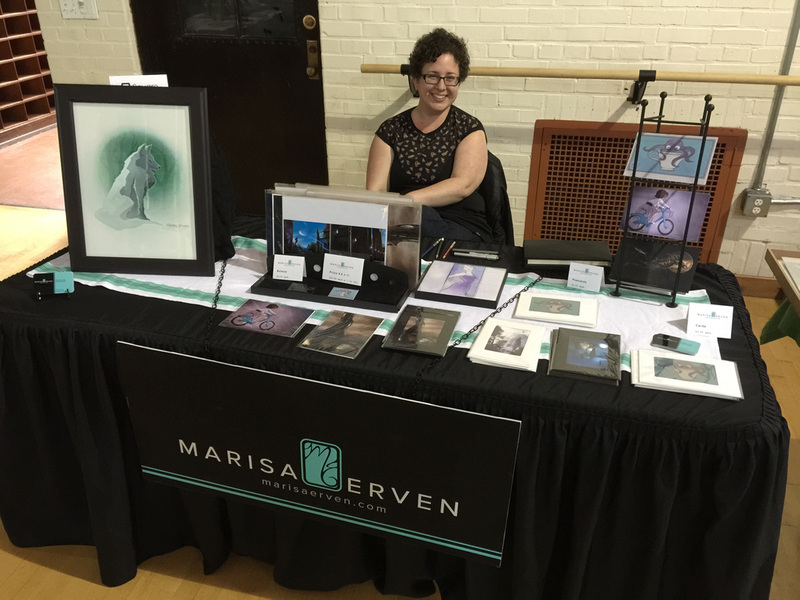 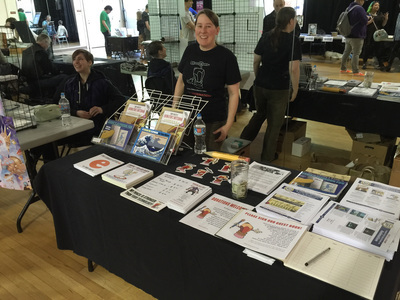 Vendor Marisa Erven more than pays for her table - hence all those smiles! 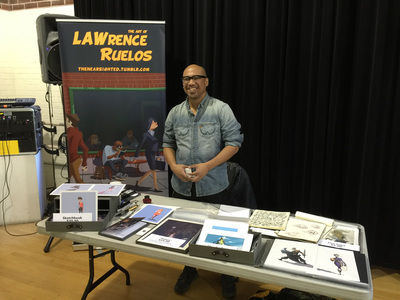 Vendor Lawrence Ruelos is also all smiles after a great day showing and selling his work. Vendor Morgan Krepki has never 'vendored' before but seems to be having a good day! 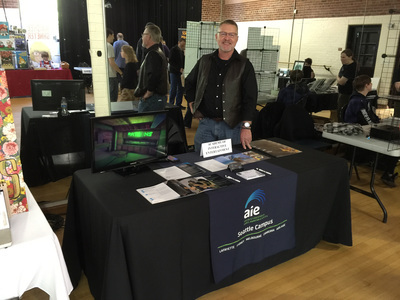 Vendor David Johnson shows the incredible courses that the Academy of Interactive Entertainment offer in Seattle! 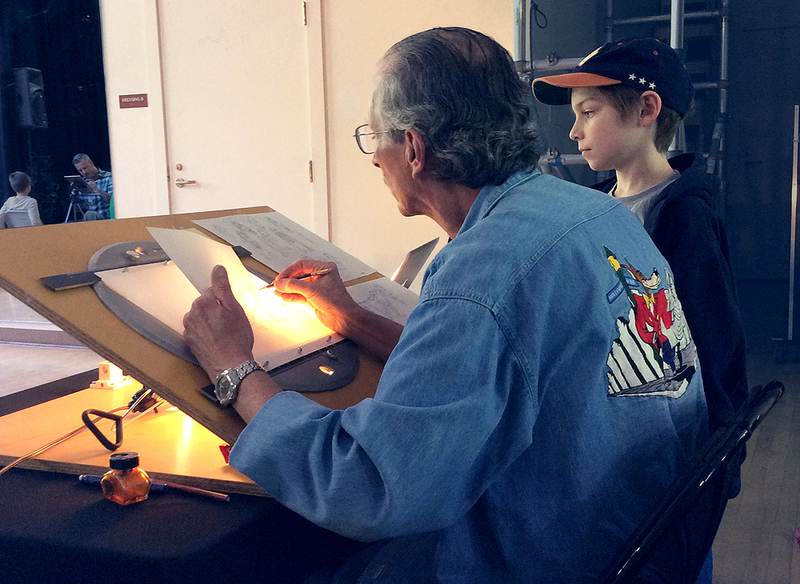 Vendor Jim Bradrick keeping alive the wonderful medium of traditional 2D animation! Woo-hoo! 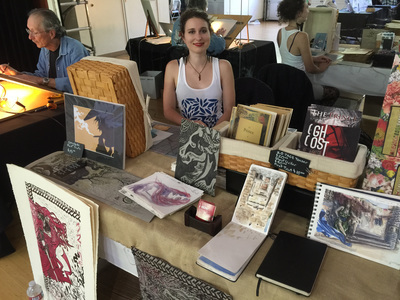 Vendor Maja Sereda showing off her incredible illustration work and having a good time! 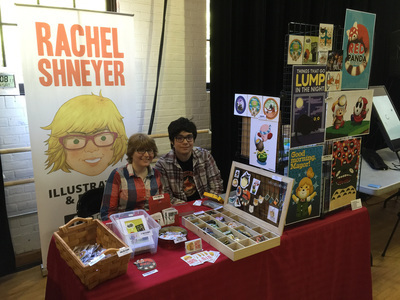 Vendor Rachel Shneyer & Co. clearly having a great time showing and selling her fine work! 'Golden Pencil' winners Paul Tillery and Mike A. Smith clearly enjoying the day with speaker Silvia Pompei! 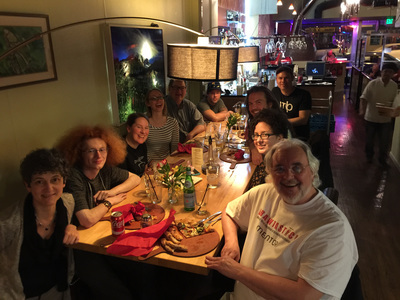 The 'wrap party' at the Credos incredible pizza restaurant in West Seattle! 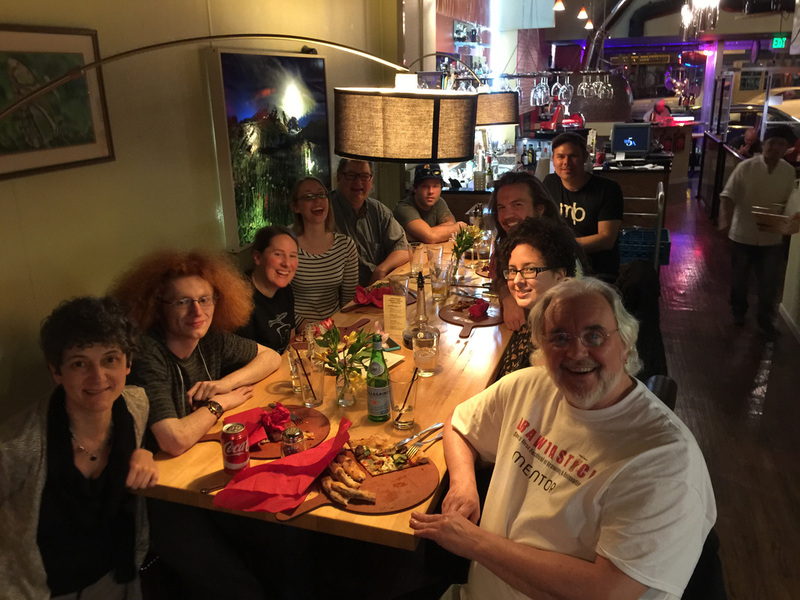 Phew - we made it! There's no doubt that at the 2016 event DRAWATASTIC demonstrated, once and for all, that pencils are (still) truly 'Drawsome'! 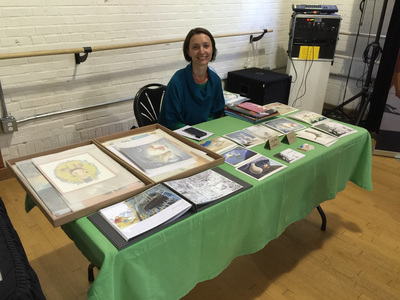 Although not a winner at the event, Cielo Rquel's drawing came all the way from Columbia to compete! 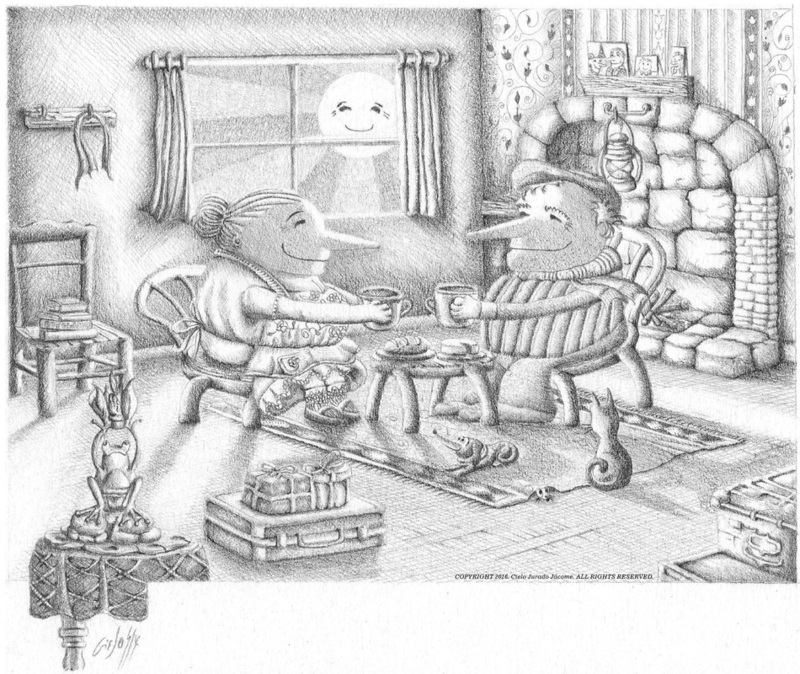 If 'Pencil-Power' features in your creative world and you want to be part of this remarkable event in the future, please contact festival director, Tony White to let him know what you have to offer. 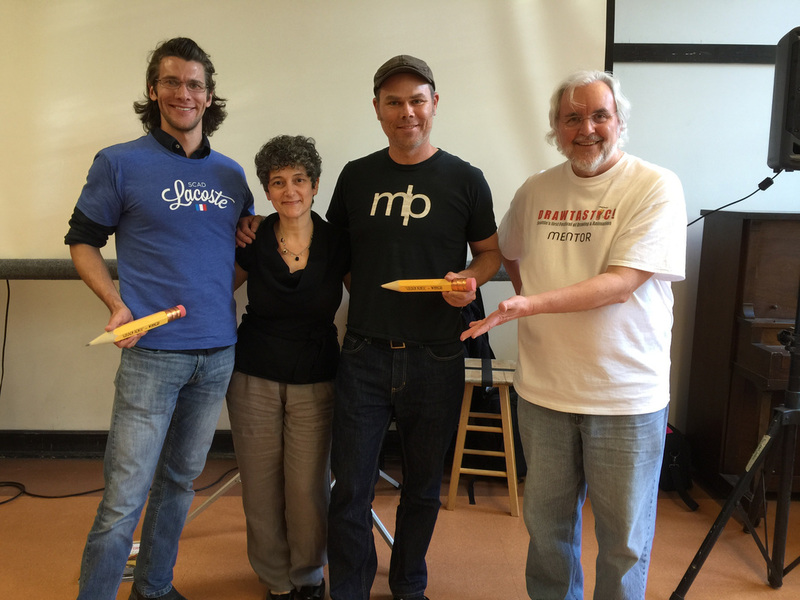 And artists or filmmakers... how about entering our next year's 'Golden Pencil Awards' soon? Finally, if you also have any of your own photos or videos of the 2016 event and you want to share them with us all, please send them HERE. It will be great to see the event through other people's eyes! 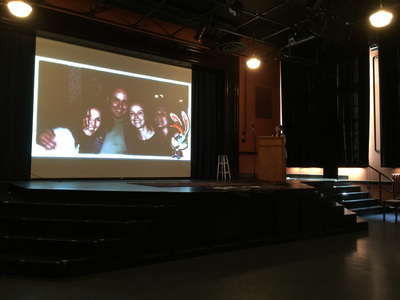 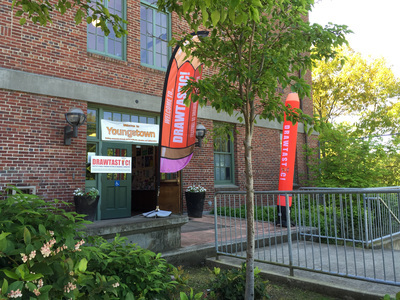 And (finally) finally... a big 'THANK YOU' to all our staff volunteers (Saille, Tai, Marisa, Chris, Ian, Kyle & Joey) for the 2016 event, as well as to all our silent supporters... Seattle Office of Arts & Culture, Academy of Interactive Entertainment, Youngstown Cultural Arts Center.